Karibu and Welcome to Tanzania and the Kilimanjaro Climbing Company! 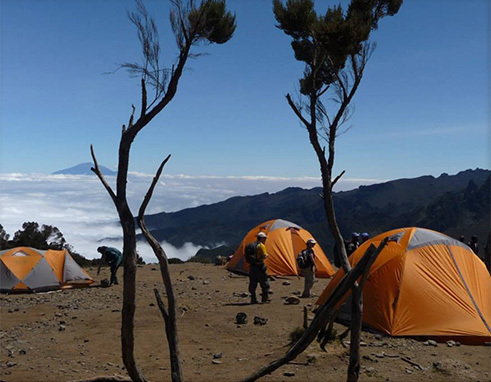 Kilimanjaro Climbing Company was founded in 2011 by Deo Na'alli, one of the most experienced guides operating on the mountain today. Having lived and breathed Kilimanjaro for more than 10 years, and with more than 250 successful ascents to the summit, Deo knows Kilimanjaro like the back of his hand. Deo oversees the planning and logistics of every expedition conducted by Kilimanjaro Climbing Company. Your climb can be tailored according to your needs ensuring you have a truly unique experience. 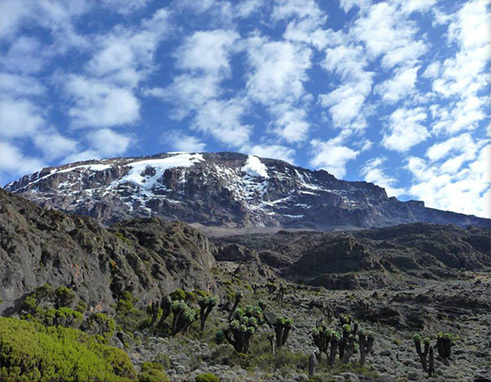 Climbing Mount Kilimanjaro is an adventure of a lifetime. 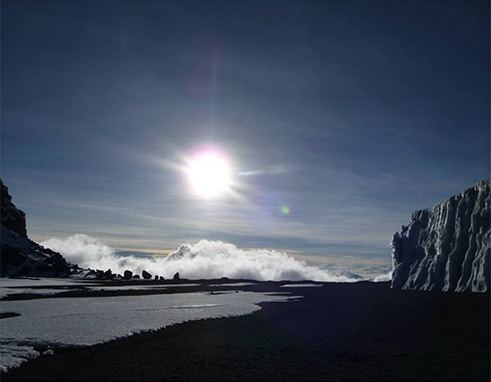 Share Deo's passion for Kilimanjaro and achieve your dream! Our goal is to exceed your expectations in terms of service, safety, equipment and overall enjoyment of your Kilimanjaro expedition. Your expedition will be led by the best guides on the mountain and all lead guides have advanced Wilderness First Responder training. We use only top quality Mountain Hardware sleeping tents and comfy mattresses. We provide excellent mess facilities and equipment and prepare well planned nutritionally balanced meals to fuel your ascent. 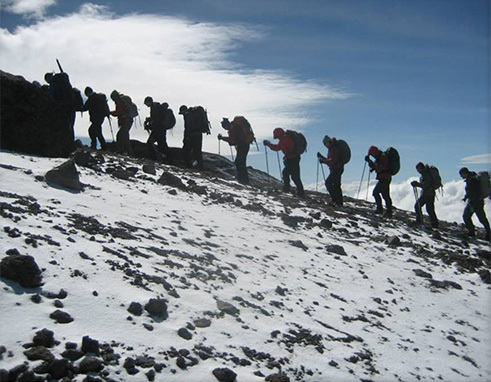 Our itineraries are designed to provide the best opportunities for altitude acclimatisation thereby maximizing your chances of a successful summit attempt. There will be no hidden costs and no nasty surprises. And we are available pre-climb to answer any questions you have either by contacting us directly or posting on our Facebook page https://www.facebook.com/KilimanjaroClimbingCompanyTanzaniaLtd. Thank you so much for guiding us up Mount Kilimanjaro. We cannot imagine how anyone else could know Kili better than you do or how anyone else could have made our climb more easy. We will never forget our week on the mountain with you and your team or our happiness and sense of accomplishment upon reaching Uhuru Peak. Thanks again for making our Kili climb the experience of a lifetime!